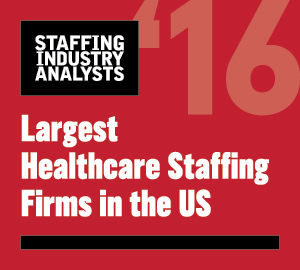 Registered nurse is the hottest job- it is the job most frequently posted on Monster Worldwide’s job board so far this year, followed by software developers and retail supervisors, according to the online jobs portal’s Mid-Year Jobs Report. New York City had the most positions posted, while oral and written communication was the most in-demand soft skill on Monster listings. New York City is the top city to find a job in 2018, according to the data. Other East Coast cities, including Boston and Washington, DC, are also top cities for job seekers. The report also noted plenty of jobs on the West Coast — specifically, in Los Angeles and San Francisco — in Chicago in the Midwest, and in two Texas towns in the South: Dallas and Houston, which ranked as the top city to find a job last year.